Foundation Specialties LLC is your local foundation repair company offering Arkansas residents warrantied structural repairs. In business since 1989, our foundation contractors are experienced professionals capable of solving any structural or foundation problem that your Arkansas home is enduring. Include Free Estimates and fast service! 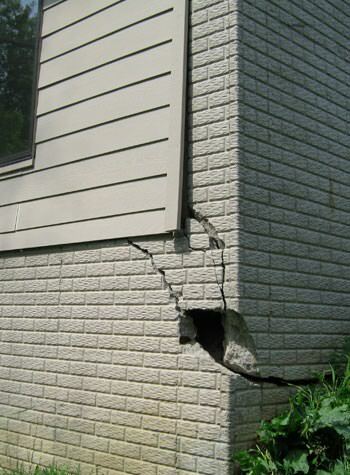 Best of all, we provide Free Estimates on any of our foundation repair services to homeowners in need! Included in our Free Estimates are a full on-site inspection, direct consultation, and a free copy of our 88-page foundation repair book. 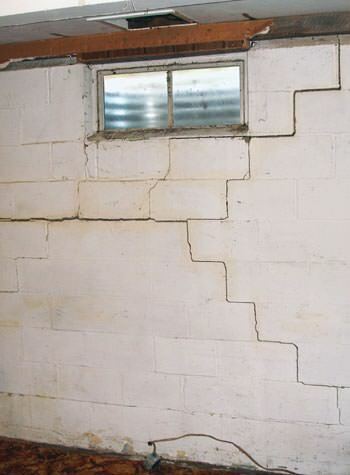 Don't let your foundation perish, contact us today for your free foundation repair estimate. We are company located in Van Buren, Arkansas. We offer our foundation repair services to residents throughout the state of Arkansas, including Gentry, Fayetteville, Springdale, Lowell, Harrison, Mountain Home, Bentonville, Van Buren, Bella Vista, Alma, Siloam Springs, and the surrounding cities. Below are our foundation repair services we offer throughout our Arkansas service area. To learn more click on a photo for more information. 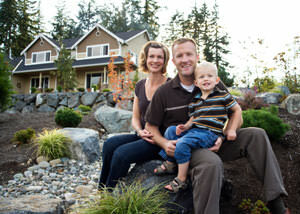 Every home is built differently, thus every home requires a custom solution for its specific foundation problem. When you call us for a Free Estimate, one of our trained foundation specialists will meet with you to discuss the needed repairs and service cost to restore your foundation. The choice between repairing or replacing your foundation is a decision that requires professional advisement. It's hard to understand how serious a foundation problem can be in the first place, deciding whether to repair or replace it - is a whole different ball game. We're here to help! One of our foundation experts will visit with you for a free inspection and determine the proper solutions to your home needs. Our company, Foundation Specialties LLC, has over 30 years of experience with commercial and residential home repairs. We can assure you that our team of skilled foundation contractors have the necessary experience to provide you with the most accurate solution for every home. 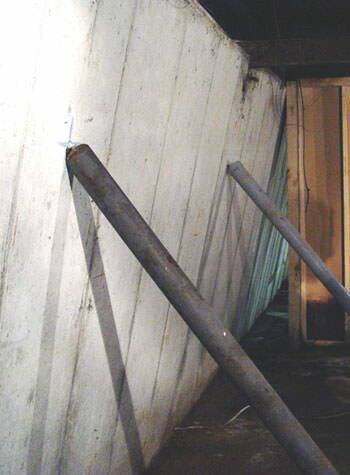 Addressing the actual cause of the foundation problem is crucial when deciding to repair or replace a foundation. Choosing to replace a foundation for a job that should've been repaired would be a costly headache that may result in re-occurring foundation issues. Look no further for a foundation and structural repair company. Foundation Specialties LLC, offers you fully warrantied solutions with a team of 40 professionals. Our permanent foundation solutions have been keeping Arkansas home's upright for the last 30 years. Here at, Foundation Specialties LLC, our team of professional foundation contractors are trained to permanently repair whatever foundation problem your home is experiencing. We offer cost-effective solutions that provide you with state-of-the-art products, quick installations, quality-proven systems, and a lasting warranty to make sure your foundation is permanently repaired. 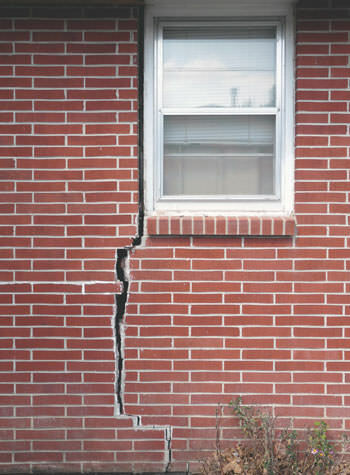 Uncertain if your foundation wall crack is serious or not? Or if your foundation walls are beginning to bow? Contact us, Foundation Specialties LLC, your local foundation repair company devoted to restoring structural integrity to Arkansas homes. 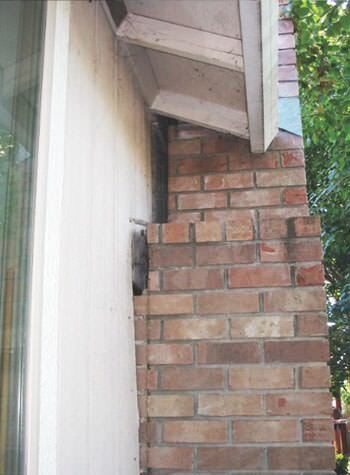 Contact us today for a free foundation repair estimate in your home. Our service area is mainly focused throughout Northwest Arkansas, including Fayetteville, Springdale, Rogers, Bentonville, Fort Smith, and the surrounding areas.